With or without lights. These can be used indoors or outdoors. Buy or rent, call for pricing. 30" tall x 13" wide. 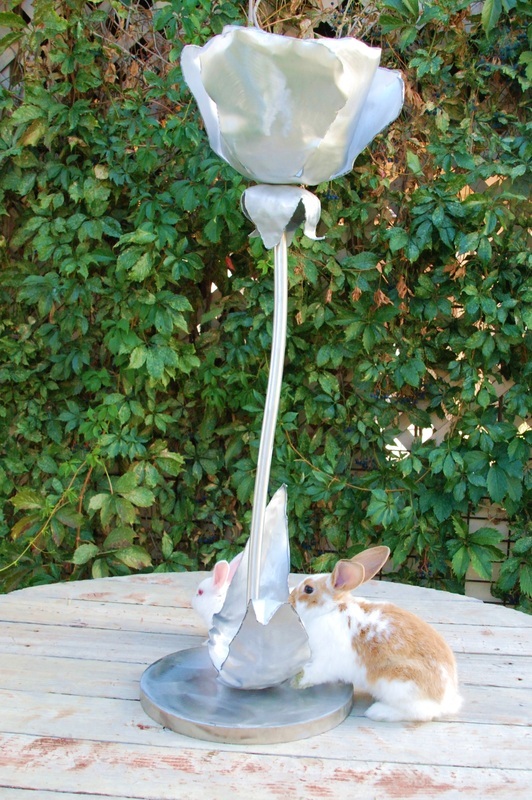 This centerpiece is indestructible, it will last a very long time. It is powder coated with a choice of colors. Clear finish with a silver appearance is best for decorators, change lights for different colors. 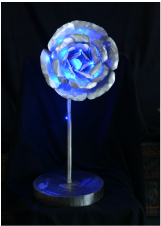 This Metal Rose can be used for a Wedding Center Piece, Banquets, Special Events, Parties, Restaurant Fixture. 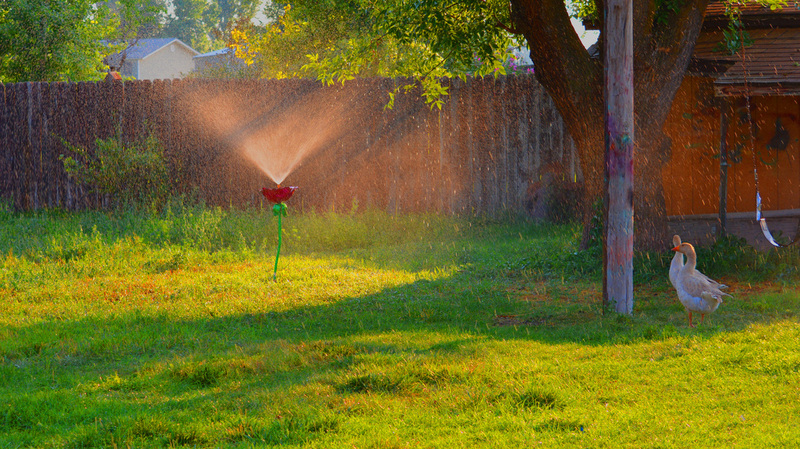 It can also have mini lights , Solar Lights, standard light fixture, water sprinkler installed. 4' diameter, hang me on the wall, lay me on a table. 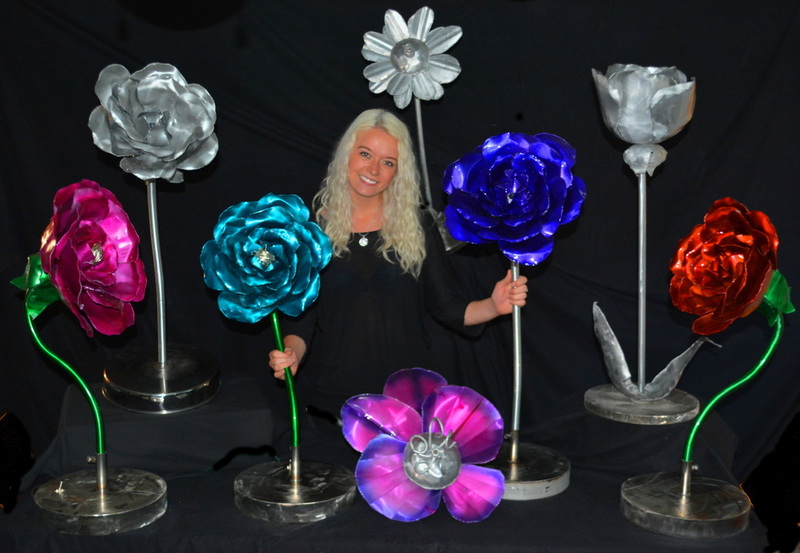 Daffodil made of rust proof metals- use this for weddings, parties, special events, yard art. 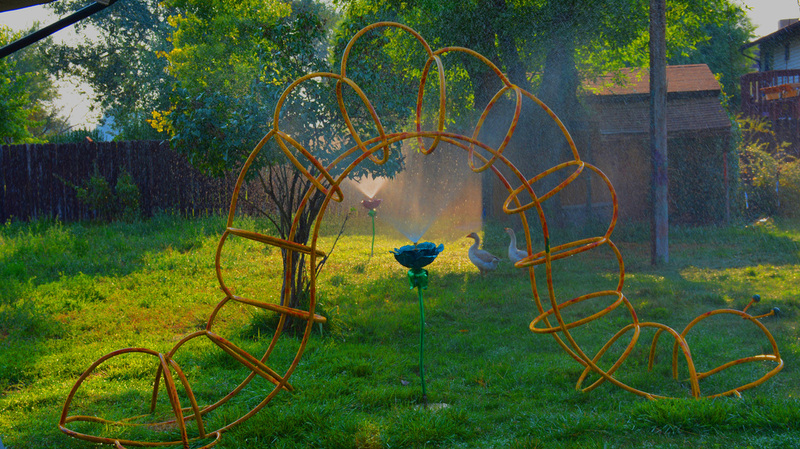 It can be hooked into a sprinkling system and used as a water feature. Add a light and you have a lamp. Call 801-589-1162 for pricing or rental. 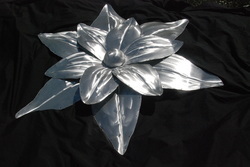 40"x 13" This flower sculpture is durable and long lasting.It can be hooked into a sprinkler system and becomes sprinkler and water fountain. Add some solar lights and you have lighted yard sculpture. 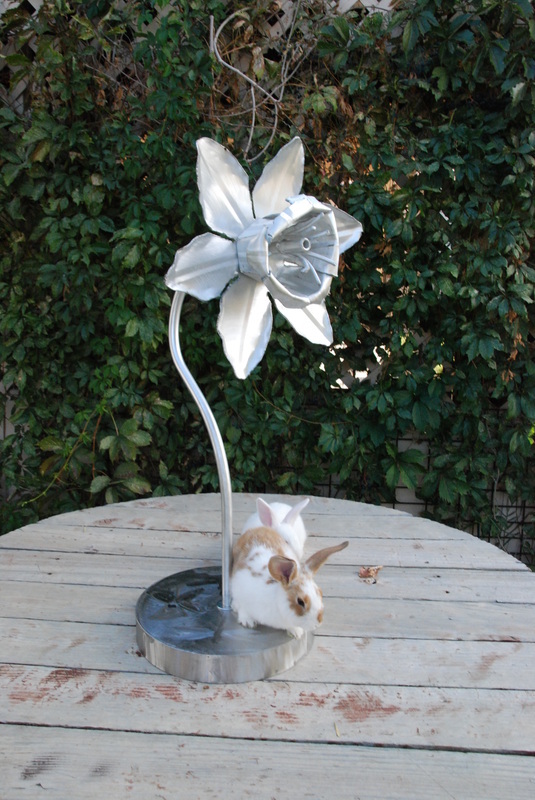 This Tulip is made of high quality rust proof metals. 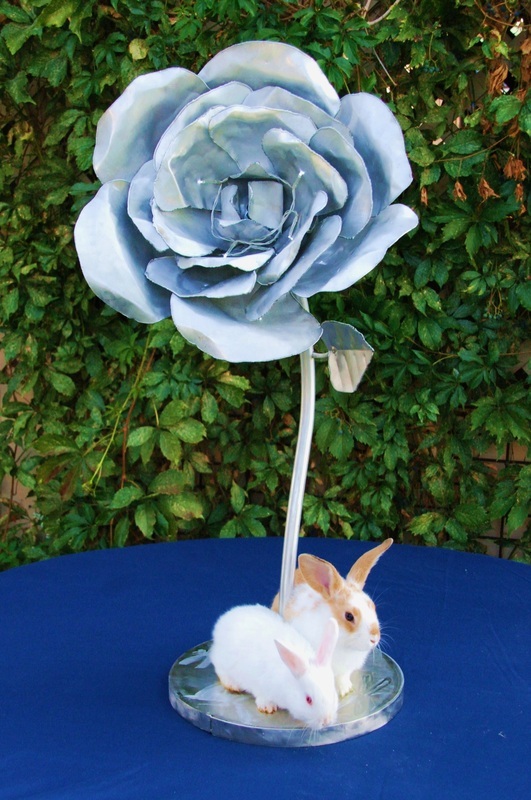 It can be used outdoors as yard art. 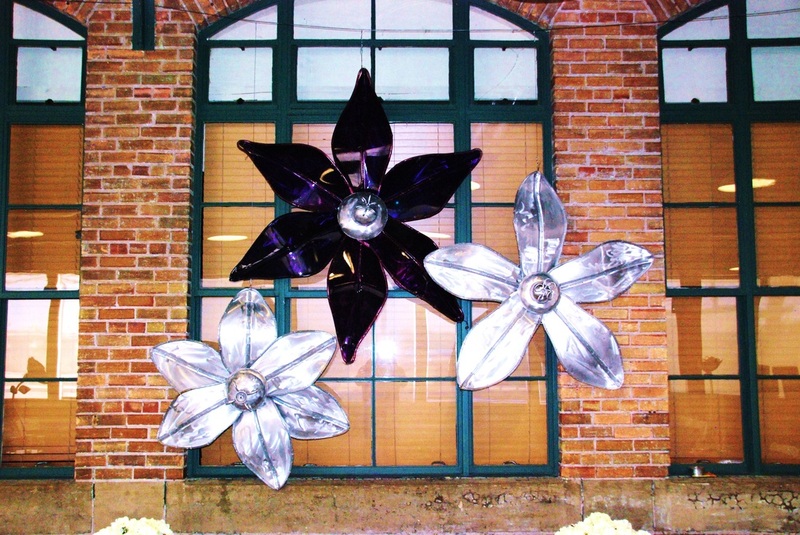 A sprinkler can be installed inside of the flower and this art piece will easily install into a sprinkler system. 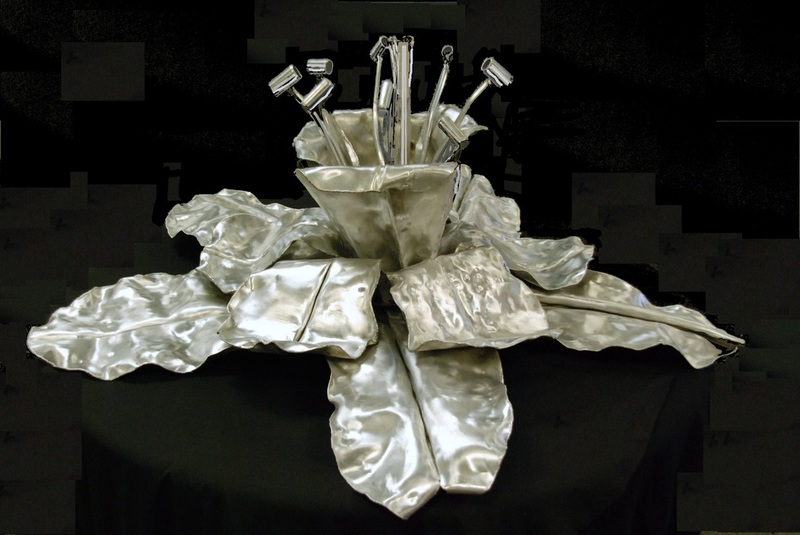 Can be used for Weddings, Banquets, Special events, table lamp. 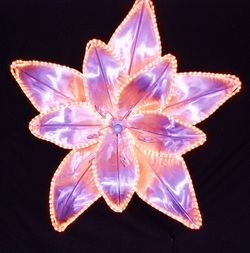 Battery powered fairy lights 12.00 each,, Multiple colors are available. 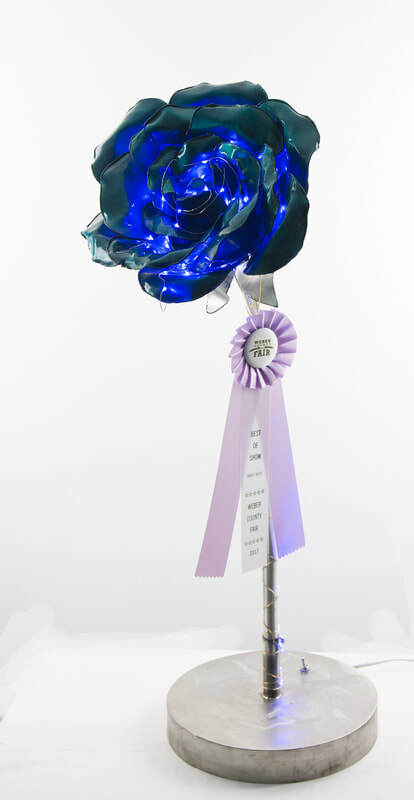 Usually takes two light sets to light up a flower.